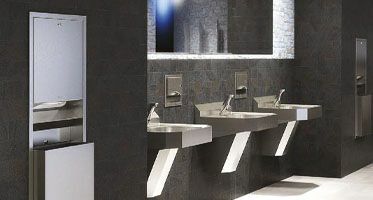 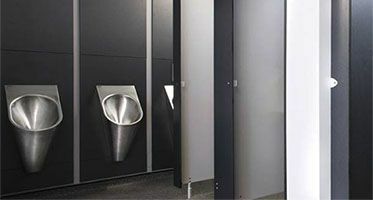 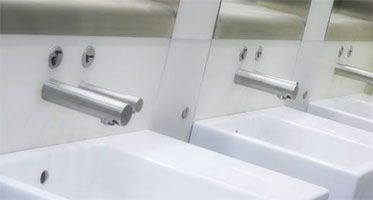 HL Washrooms are well established stockists and suppliers of high quality specialist sanitary ware for use in Commercial, Healthcare, Custodial, Leisure & Educational Sectors. 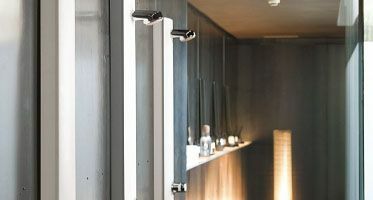 Opening hours 09:00 to 18:00 Monday to Friday. 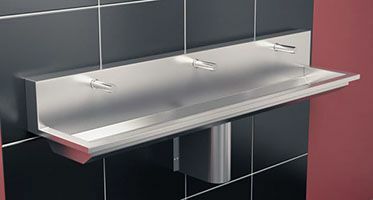 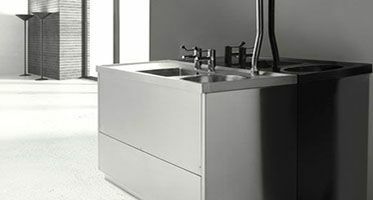 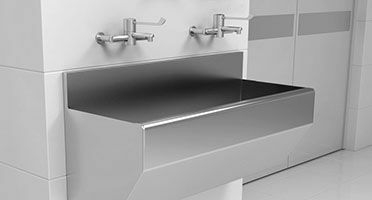 A range of composite and stainless steel wash troughs, hospital sinks and janitorial sinks.